We know what’s on your mind: You want a good smartphone that does everything you expect of it (and then some), but wouldn’t kick your gut out of budget. Well then, the new Nokia 6.1 Plus and 5.1 Plus might just be what you’re looking for. Both bearing an all-screen, stand-out design, the 6.1 Plus and 5.1 Plus have the quality expected of a Nokia phone—powerful performance and A.I. imaging, and a pure, secure and up-to-date Android One OS at impressive price points. 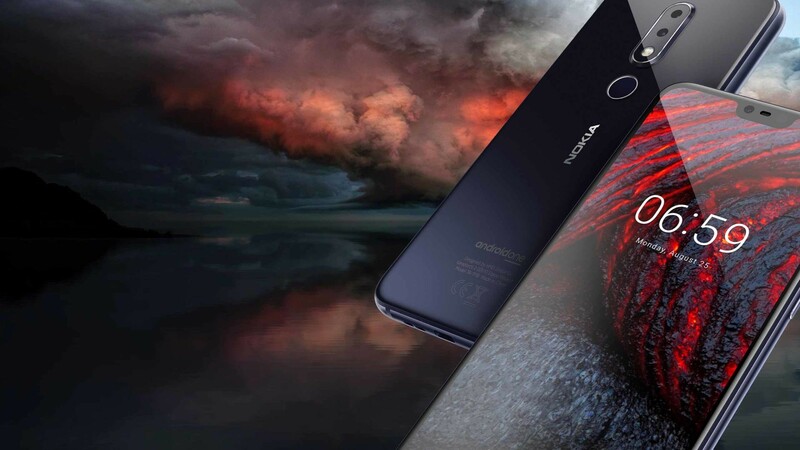 A stunning, contemporary smartphone with an immersive, all-screen design, the Nokia 6.1 Plus is equipped with smart storytelling features and a display that is perfect for watching videos, messaging friends and catching up on your social feeds. Meanwhile, the Nokia 5.1 Plus delivers a great gaming performance and AI imaging features in an accessible, stylish package. It features a dual 16MP + 5MP rear camera that delivers excellent sharpness and detail in your pictures. Thanks to advanced imaging, you can capture professional-style pictures using selectable Bokeh blur, which can be adjusted in real-time when you take the image. Bring your photos to life with HDR for incredible color depth and advanced A.I. imaging, which includes fun filters, masks, and 3D personas, as well as portrait lighting to add captivating lighting effects to your shots. Alternatively, capture highly detailed, mirror-like selfies with the perfectly balanced 16MP front camera. Best of all, you don’t have to choose between the two, #Bothie mode can now apply A.I. enhancements on both cameras simultaneously with masks and filters and stream it live real-time to Facebook and YouTube directly from your camera app—another first made available on a Nokia smartphone. The Nokia 6.1 Plus gives you a bigger screen experience in a slim and compact package. 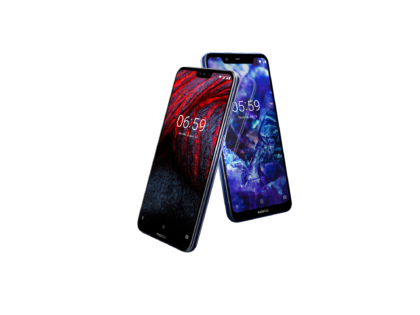 Its 5.8-inch full HD+ screen with 19:9 ratio and 96 percent color gamut allows for a vivid viewing experience, making the Nokia 6.1 Plus a perfect smartphone for enjoying immersive content experiences. Beautifully crafted to the exacting standards expected of a Nokia phone, it is encased in glass on the front and back with the surface luxuriously curved for the ultimate feel in the hand. 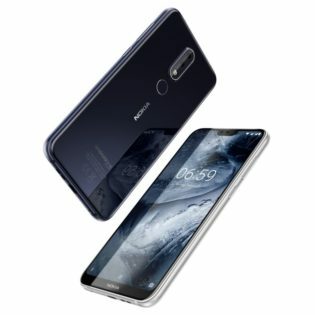 On top of the elegant look, the Nokia 6.1 Plus runs on the latest Qualcomm Snapdragon 636 Mobile Platform, which is 40 percent faster than the previous iteration of the chipset, delivering first-class graphics and battery efficiency enhancements to ensure you can enjoy your audio and video for even longer. The Nokia 6.1 Plus will be available in Gloss Black, Gloss White, and Gloss Midnight Blue and retails for P15,990; while the Nokia 5.1 Plus comes in Gloss Black, Gloss White, and Midnight Gloss for P12,990.